If you’ve got junk lying around and no where to put it, don’t worry! The Peel junk removal team from JUSTJUNK is ready to help you as soon as today with any of your junk pickup needs! JUSTJUNK Peel can help at a moments notice and with our budget friendly rates for all inclusive services any and all junk can be cleared out quickly and easily! It’s easy! Just point to what items you want removed and the Peel junk disposal team will provide a quick free estimate at no obligation to guarantee you the lowest price and remain within your budget! With our volume based pricing we guarantee that you’re only paying for the amount of space your junk takes up in our truck! And you’re done! If you’re happy with the price we’re happy to start removing your junk right away! The friendly service professionals from JUSTJUNK do all the work for you–everything from all the lifting, loading and junk hauling is done for you at no extra cost, making it much easier to get rid of junk in Peel! Junk disposal in Peel has never been easier! 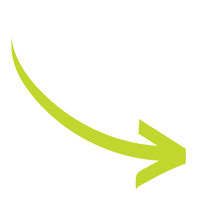 JUSTJUNK makes every effort to recycle and donate your unneeded items. We divert over 60% of the materials that we collect from ending up in landfills. 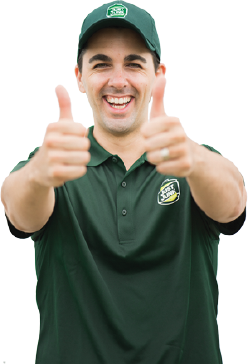 Junk removal in Peel is a breeze when you use the experts! 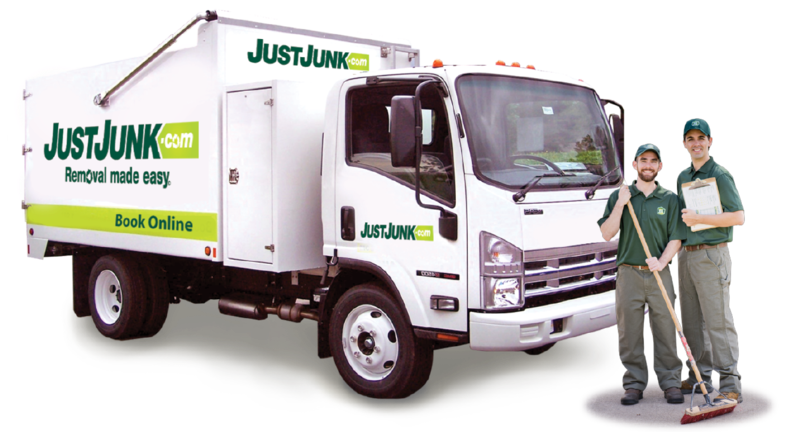 Scheduling JUSTJUNK for a Peel junk removal is quick and easy! Offering same and next day service for most removal items we’re able to be there at a moments notice and remove your junk in minutes! Book online! If you would like to speak to a member of the JUSTJUNK Peel team, give us a call today at 1-888-586-5888.